To really create memorable Mother's day campaigns, they need to feel tailored especially as customers will be shopping with someone else in mind. It's important to use what you know about shoppers to make sure your campaigns feel truly relevant and engaging. Mother's Day can be a sensitive day for some customers. By offering an opportunity for shoppers to opt out of marketing messages related to the holiday, you are able to not only make them feel understood but learn more about your customers and can note this preference for future marketing campaigns. This example from personalised stationary retailer Papier highlights how to show empathy and send a clear marketing message. 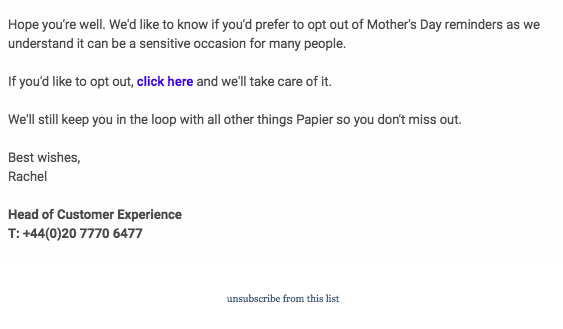 The plain text email simply asks for customers to note whether they would prefer to be excluded and notes how the brand is aware of the sensitivity of the day for many. Use cohort analysis to determine whether you have a segment of gift-shoppers that only shop with you around Mother's Day. If they're signed up to your marketing messages, use this information to send them useful content - to learn more about cohort analysis and how to get the best of it, read this blog post. Whether personalised (based on the customer-data available and to truly be advanced, the foundation you want to have for all your campaigns), generic (based on factors such as "top products" or "latest range"), or category specific (e.g. 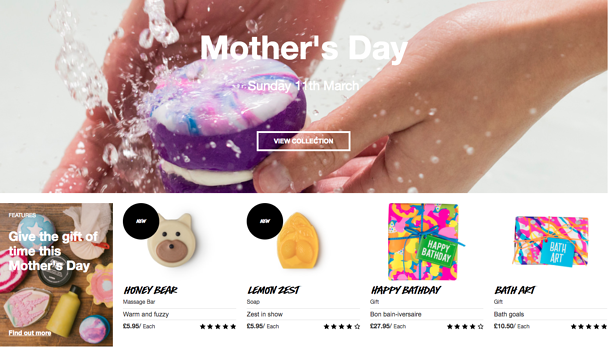 only displaying products within your Mother's Day gift-guide range), product recommendations remind your customers what your brand has to offer them. You can learn more about product recommendation engines and how to use them effectively here. Use your emails as an chance to invite your customers to brick-and-mortar stores. 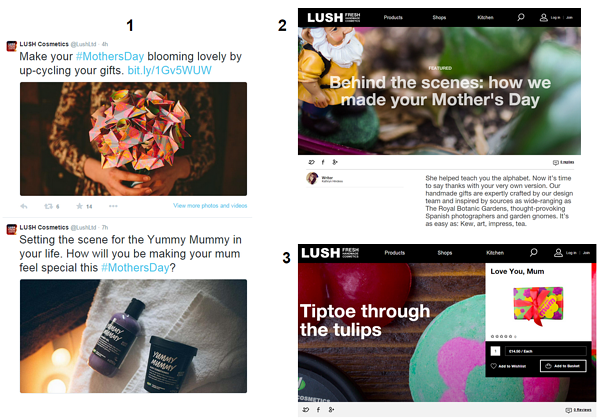 The customer journey also includes the experiences they have with you when physically trying and experiencing your products - for an occasion as special as Mother's Day, encouraging customers to come in-store will not only further align them with your brand but create opportunities for social proof as they share images across their social profiles. This old but brilliant Mother's Day campaign from furniture and interiors store Rose & Grey works so well because it's creative, original and evocative. The email made us not only reminisce about our childhood (as soon as you see the business founders' classic photograph, you immediately want to start searching for your own old family pictures), but also start thinking about the different ways to give a Mother's Day present a vintage twist. Some retailers have created gift guides for the occasion, bringing together a carefully curated selection of the perfect gifts for mum. These are great for product bundling and cross-selling, if we think of the 'shop the look' trend in ecommerce stores. Bear in mind that these campaigns must be well executed, with links to every product within a guide or the ability to add a whole selection of products to basket. A quick visit to the Lush website reveals that the brand is encouraging visitors to "give the gift of time". 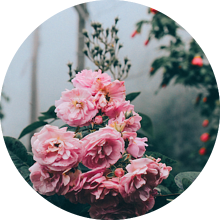 The CTA links through to an excellent blog post on unique ways to help mums wind down. 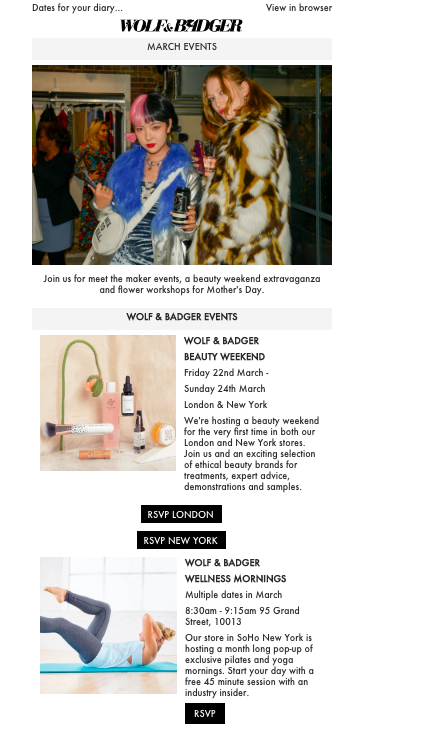 The online marketplace, supporting independent designers, prioritised events in the month of March to vicariously encourage spend around Mother's Day. Ties in well with the brand identity and continues to align customers to the brand supporting independent brands and retailers, CTAs highlighting the different locations showcases the global identity of the brand.